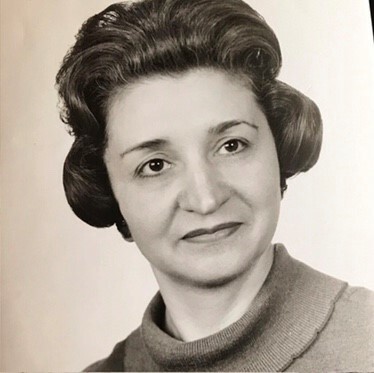 MACCARONE, Angela D. (DiChiara), passed peacefully with one of her daughter’s by her side at the Kent Regency Center in Warwick on Friday, March 22, 2019. Born in Providence, she was the daughter of the late Salvatore and Mary (Aceto) DiChiara. Lee, as she was known to family and friends, spent most of her adult life in Cranston, RI and was politically active/involved in the early ’70s running for a city office position as well as managing Senator Claiborne Pell’s campaign. During this same time, she was the Executive Sales Director for the Trinity Repertoire Theatre in Providence, RI. Angela was also the President of the International Toastmistress RI Chapter for years, active with the NIMH and the Managing Director for the Cape Cod Melody Tent. Lee also ran her own insurance and real estate businesses holding many designations in both fields. Angela had a fierce love for life and helping others. She will be deeply missed by all those whose lives she touched. 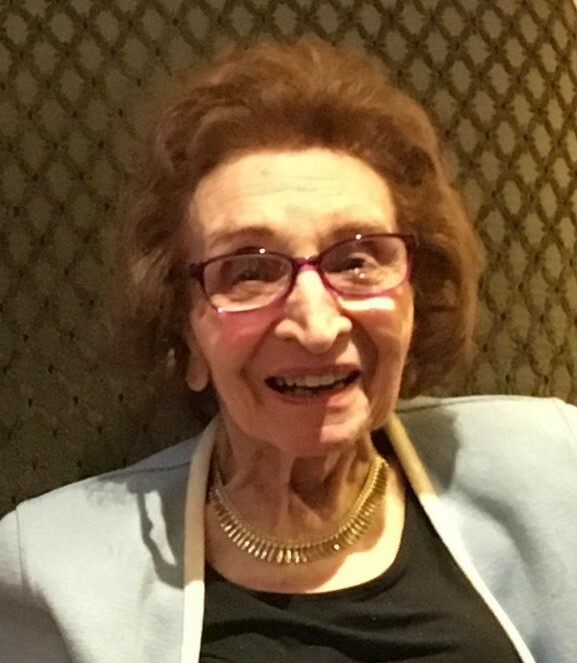 Visitation will be held Monday, March 25, 2019 from 12:00-1:00 p.m. in the PRATA-GALLOGLY Funeral Home, 78 Providence Street, West Warwick followed by a funeral home service at 1:00 p.m. Interment will be in St. Ann Cemetery, Cranston. In lieu of flowers, contributions to The Arctic Playhouse, P.O. Box 173, West Warwick, RI 02893 to support the Stairs & Stage Fund in Angela's memory would be appreciated.